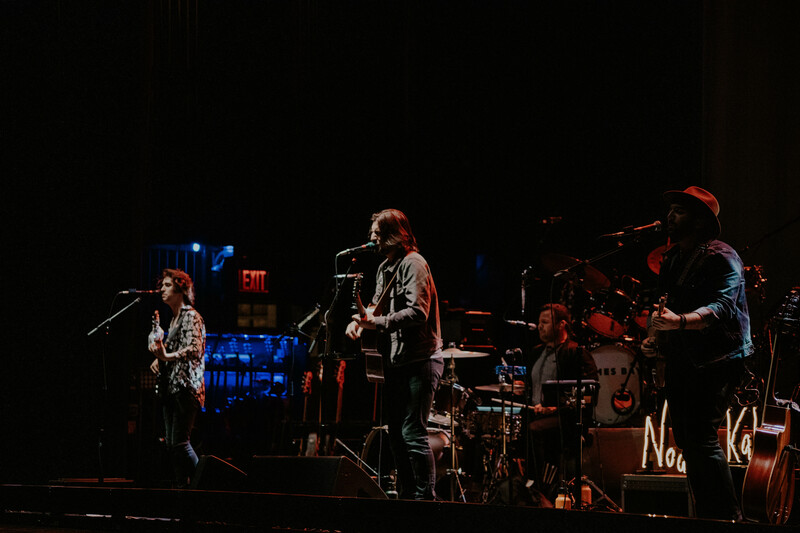 Musicians wait a long time in their career to perform in such an iconic place as the Beacon Theatre – some don’t ever make it that far. 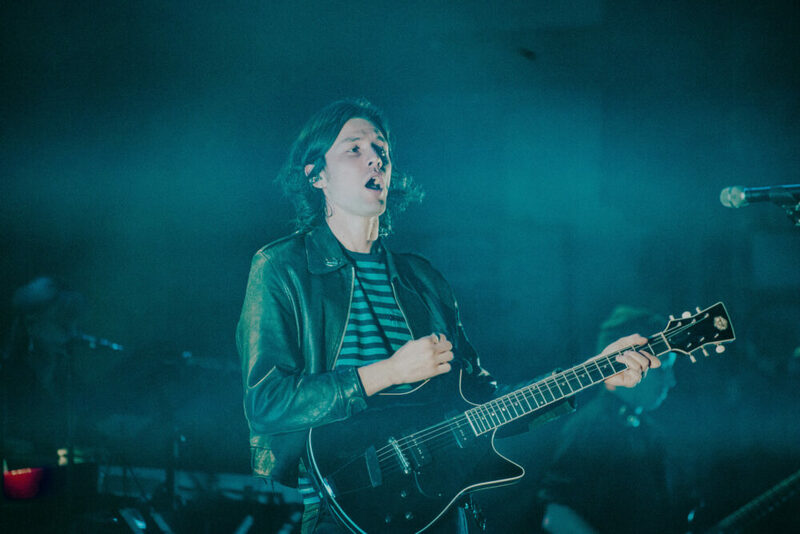 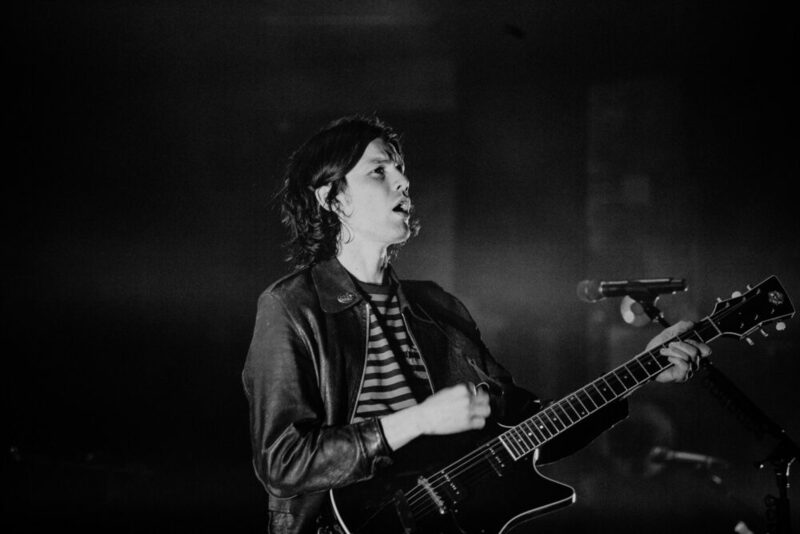 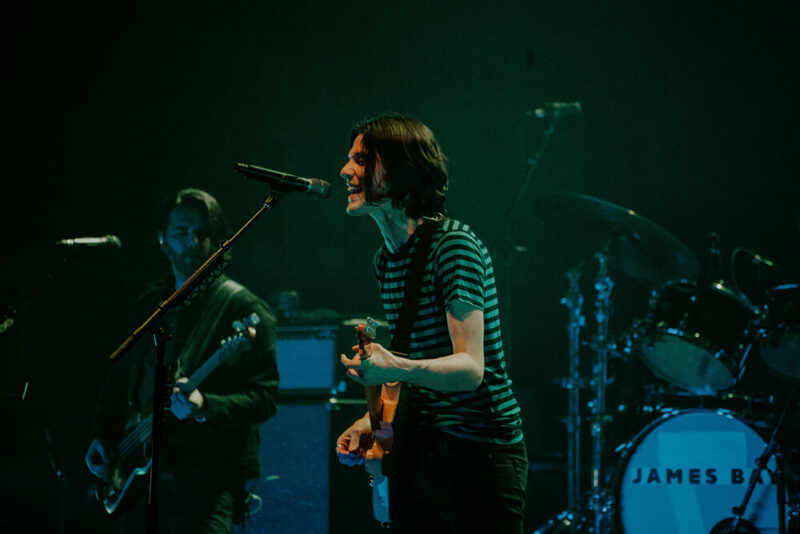 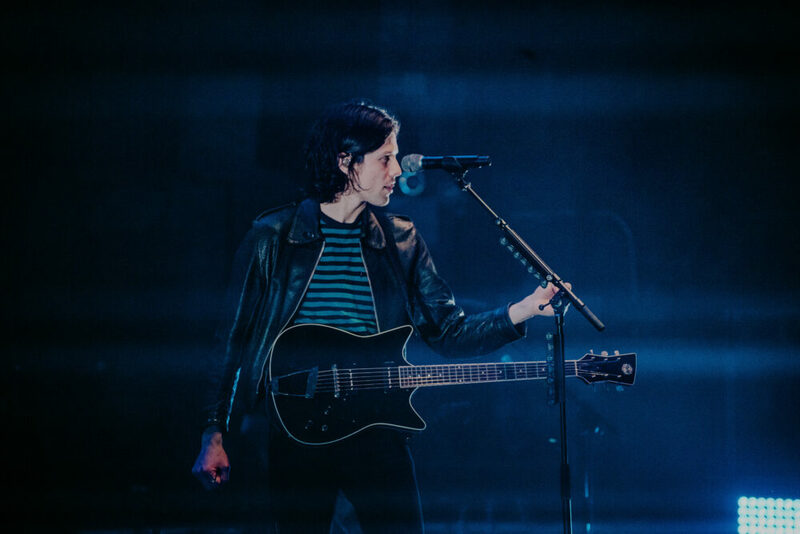 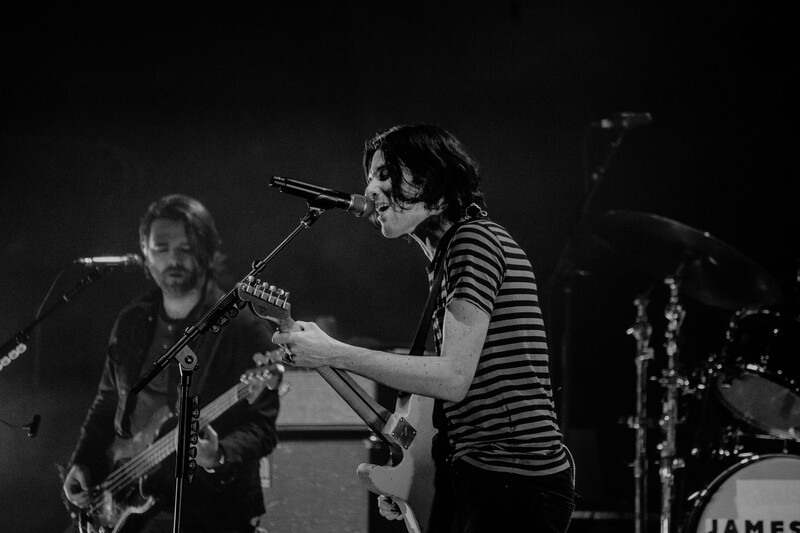 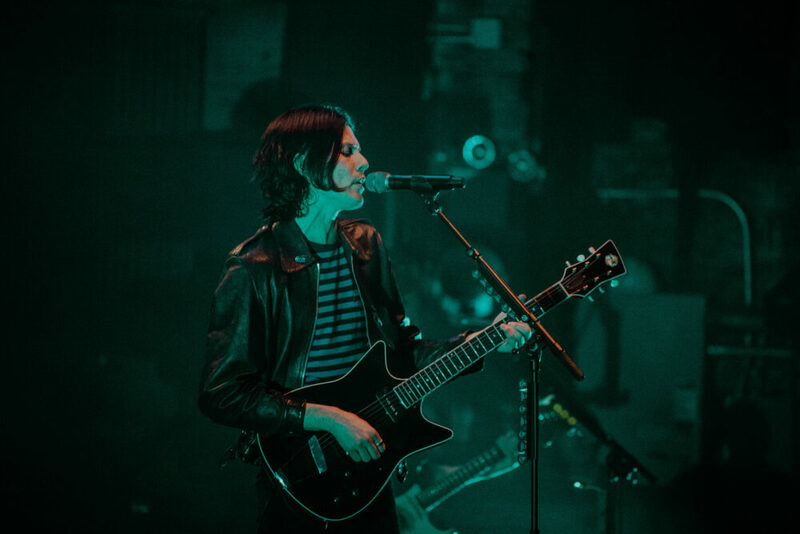 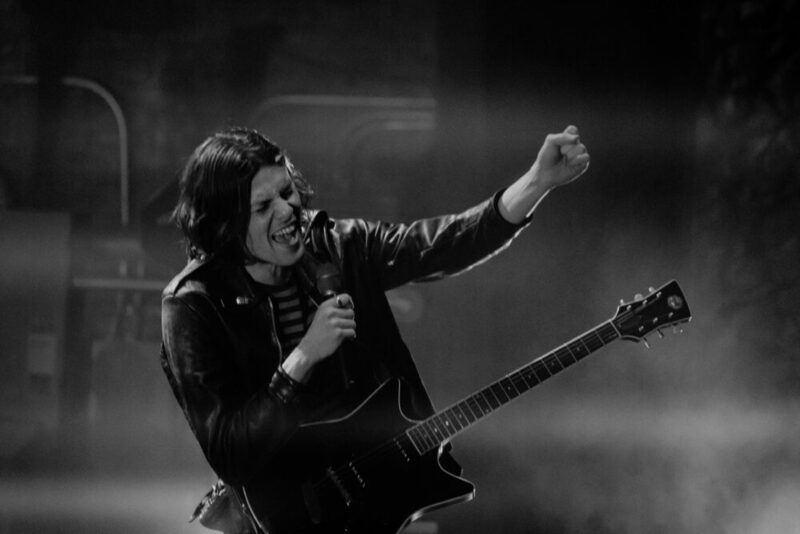 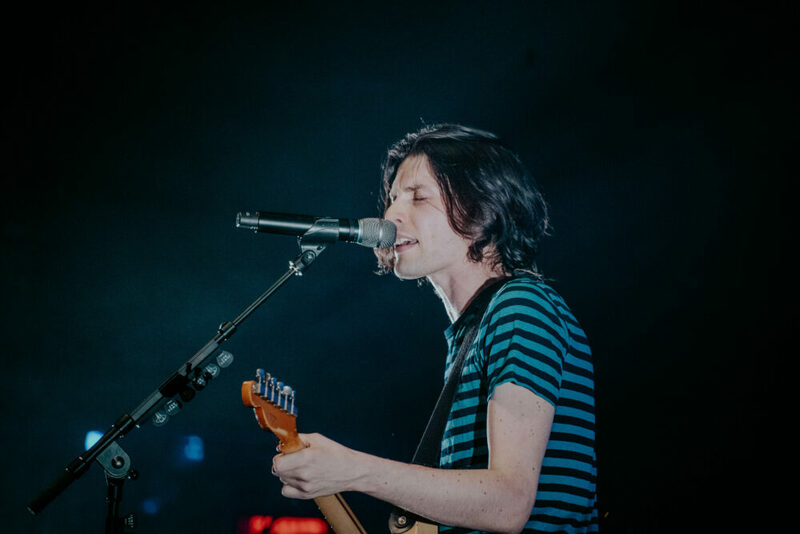 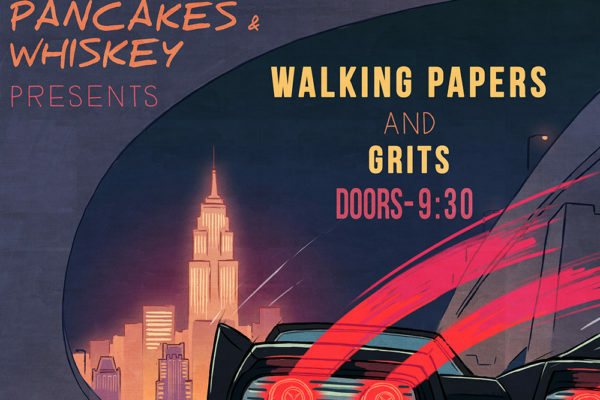 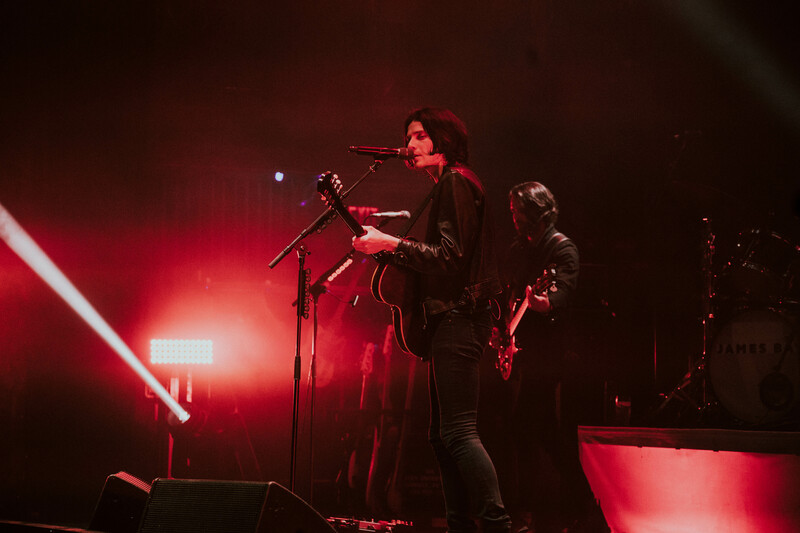 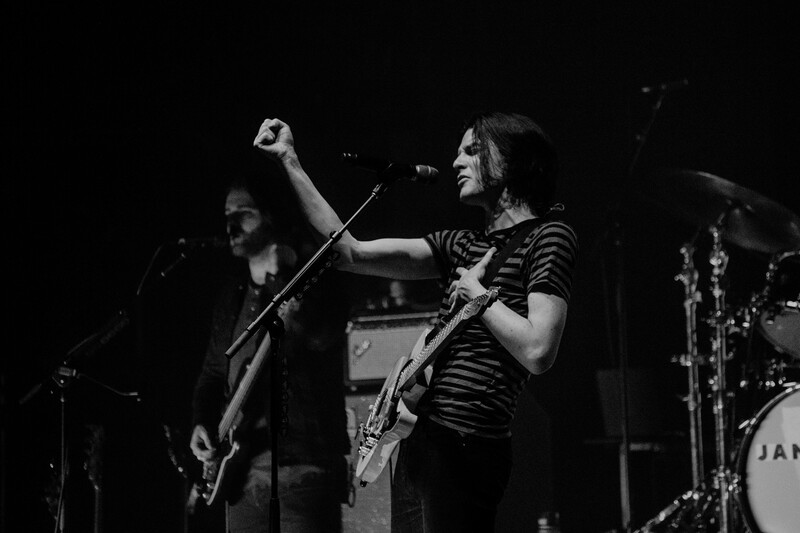 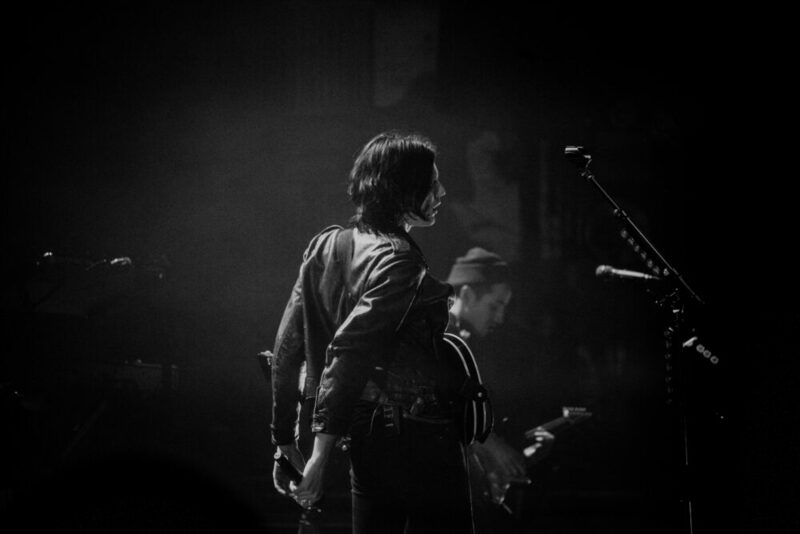 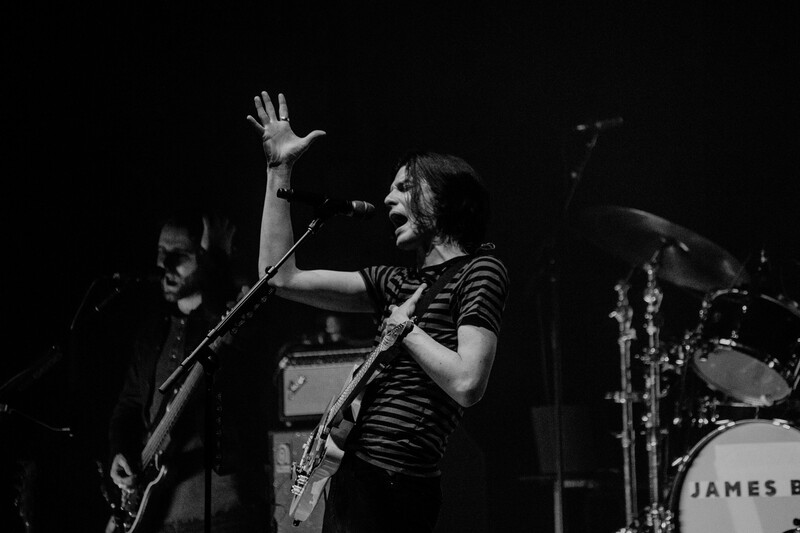 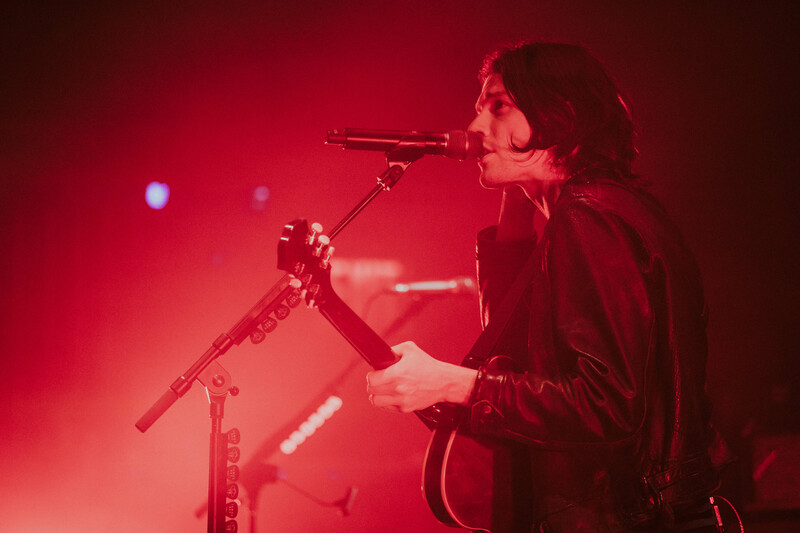 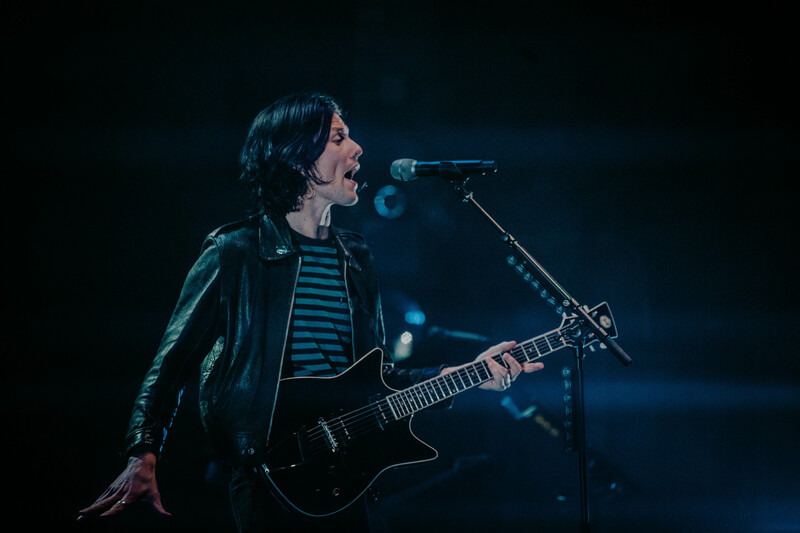 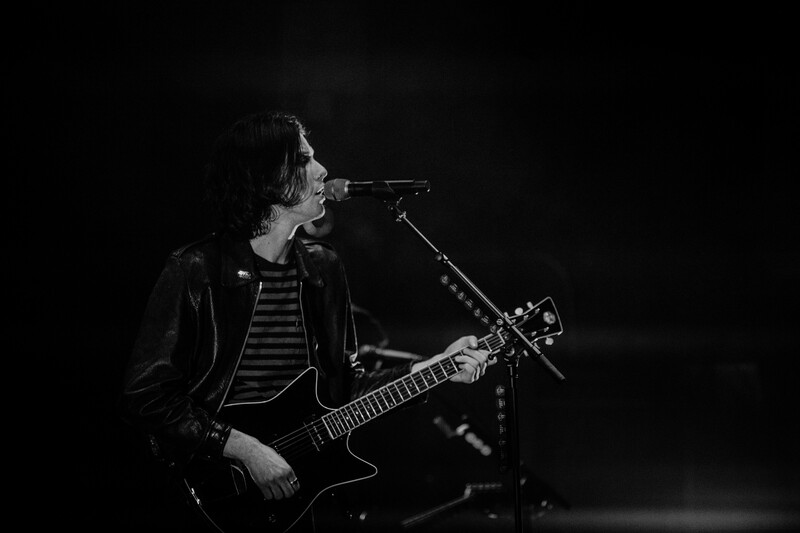 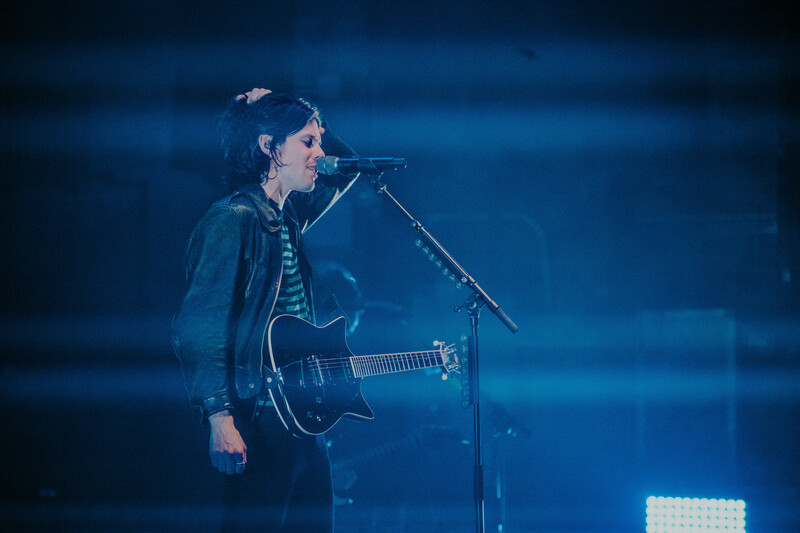 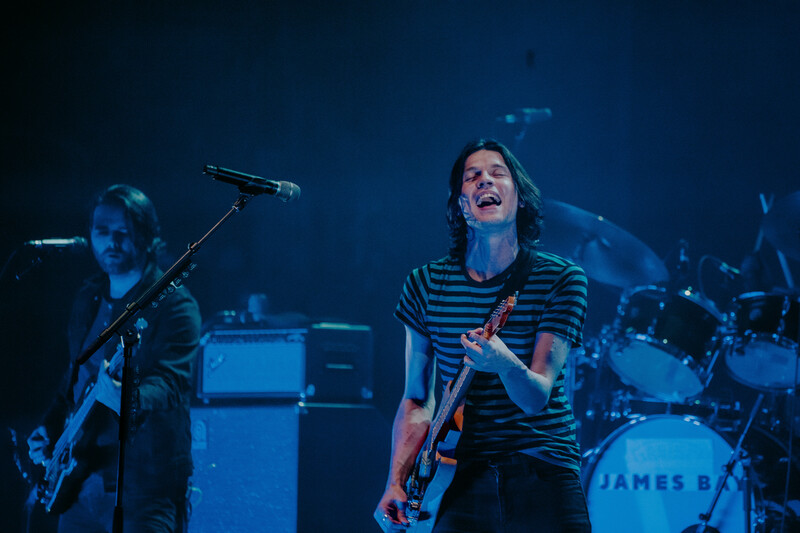 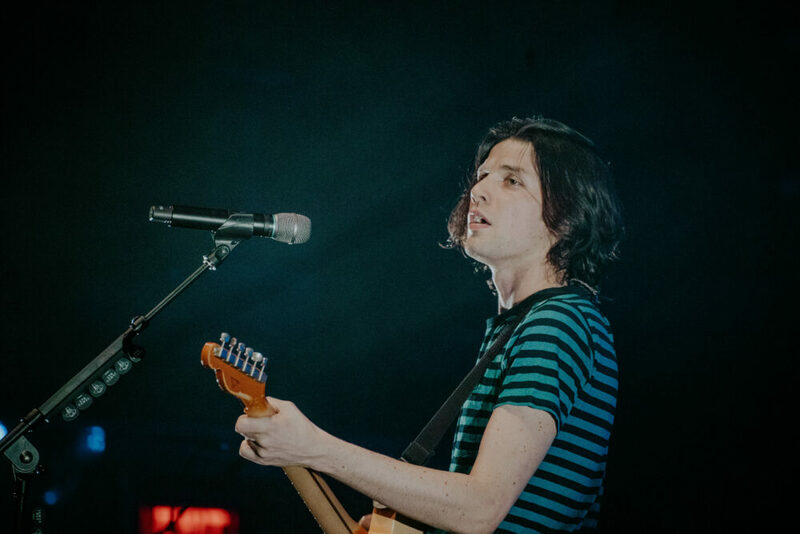 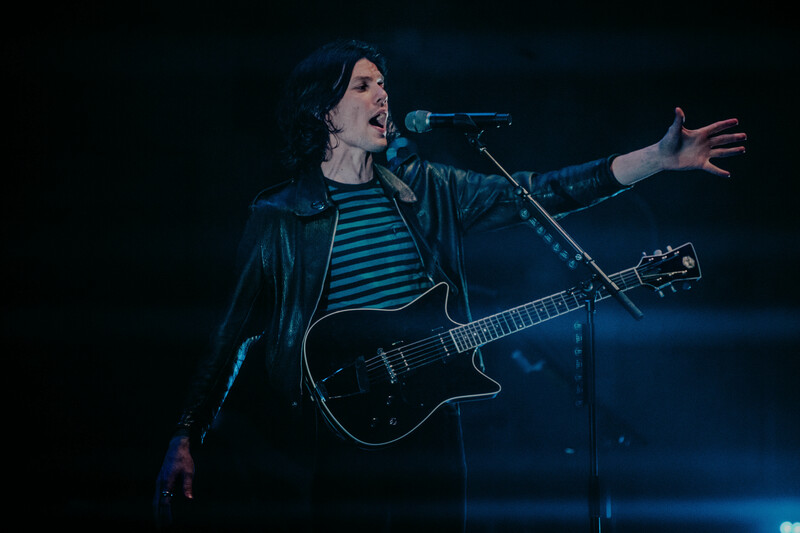 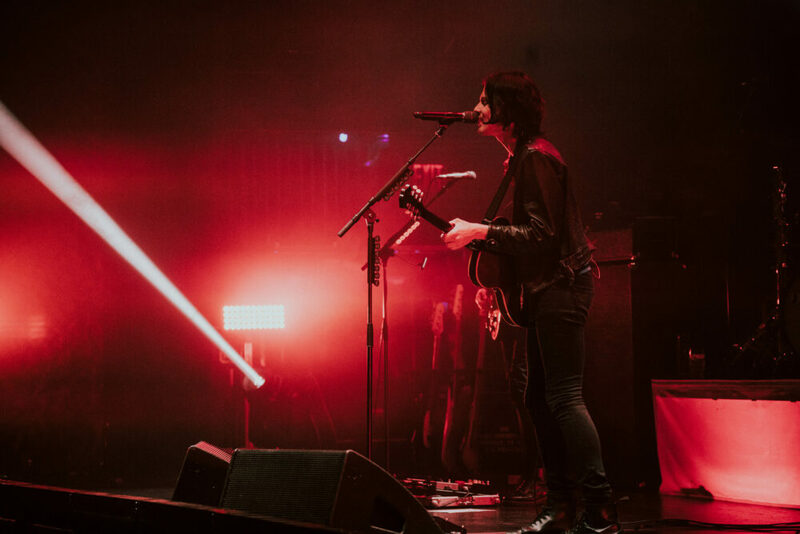 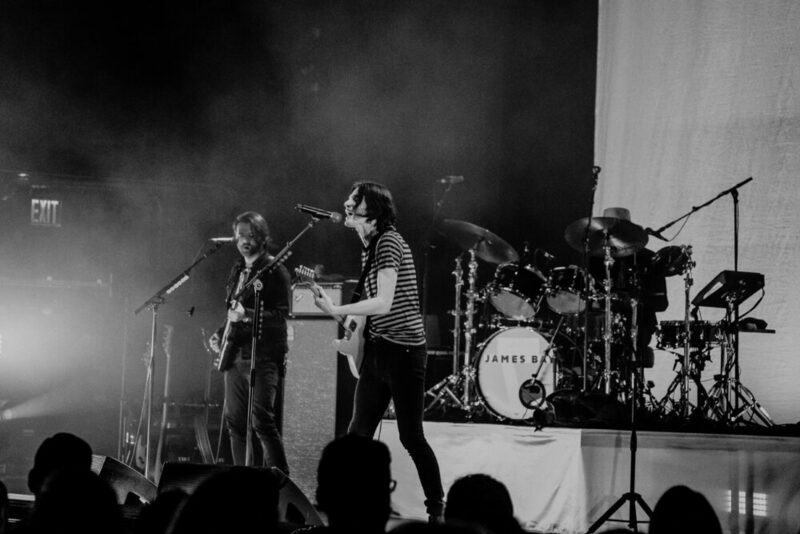 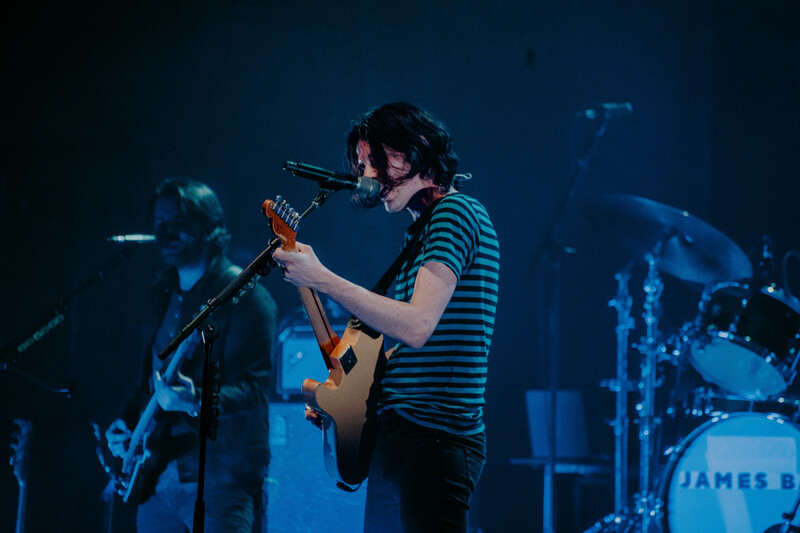 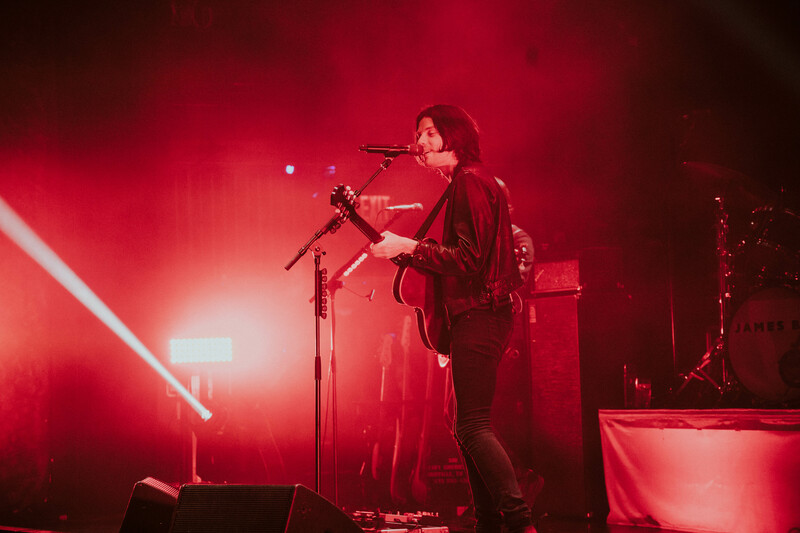 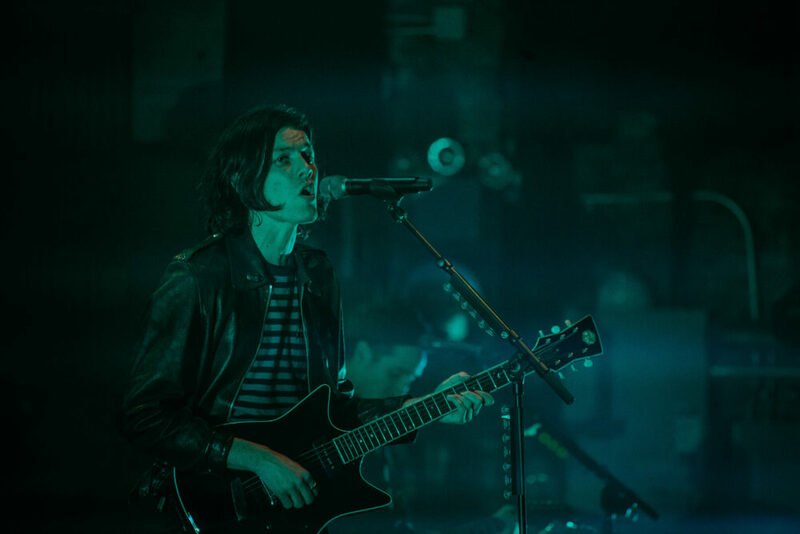 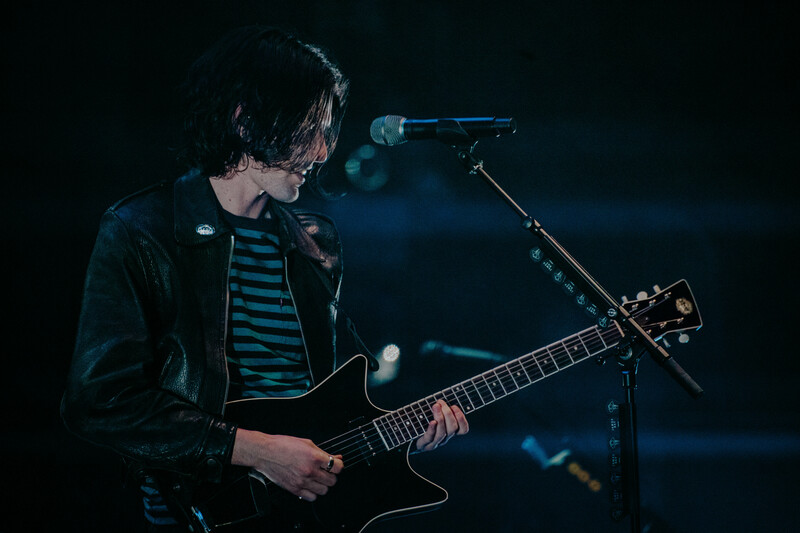 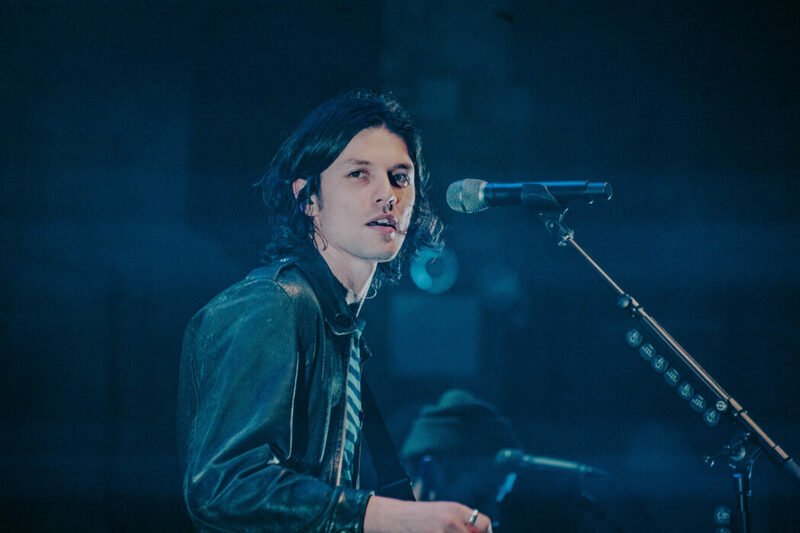 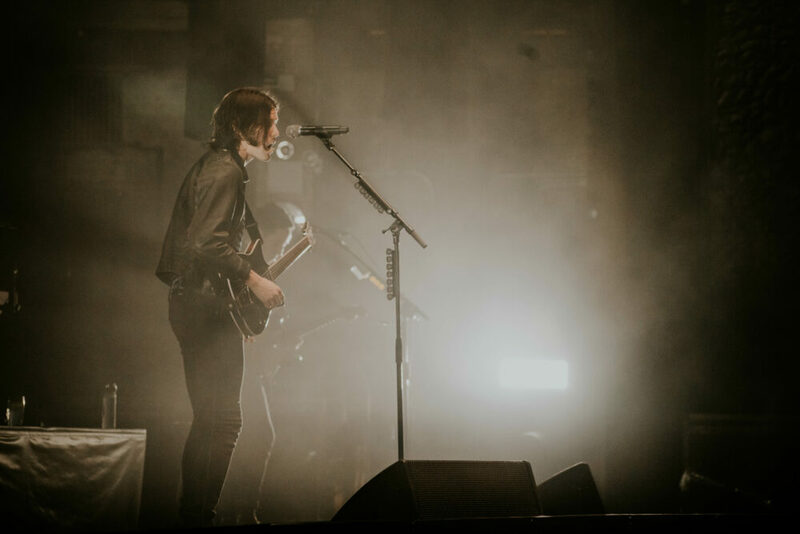 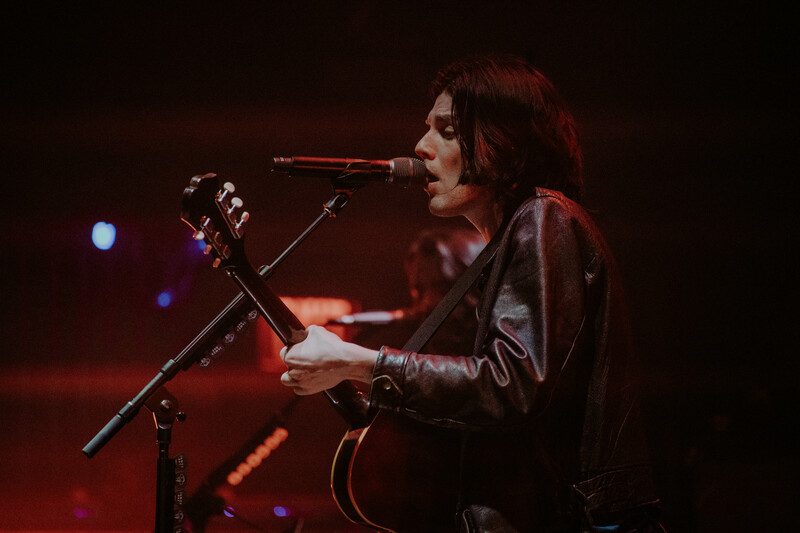 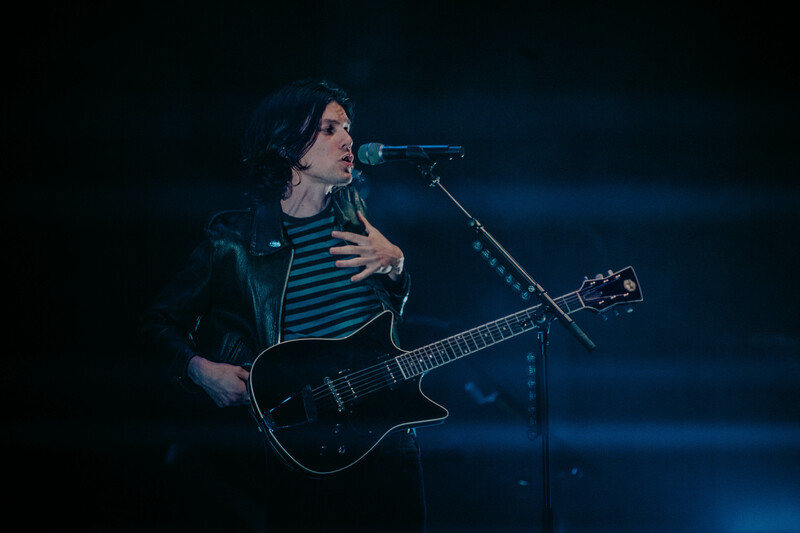 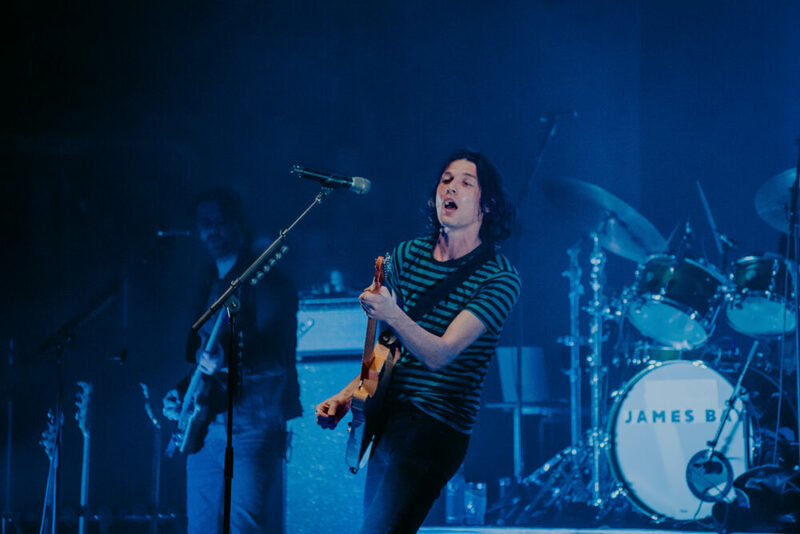 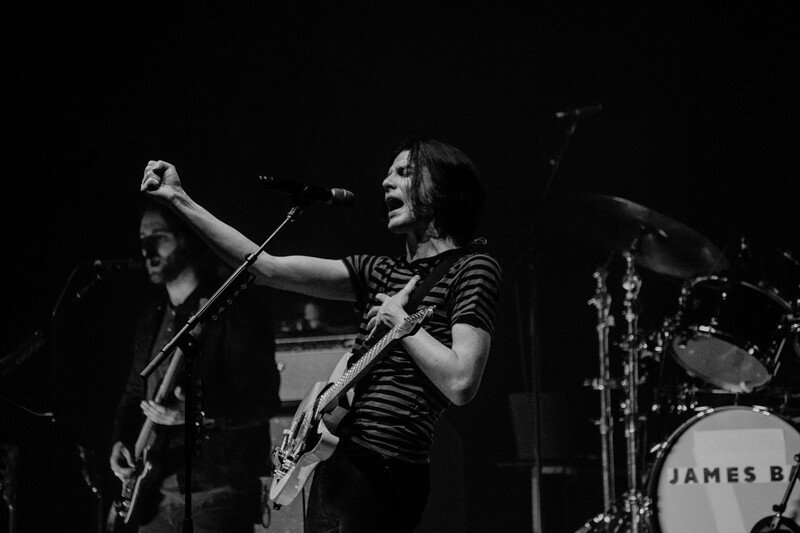 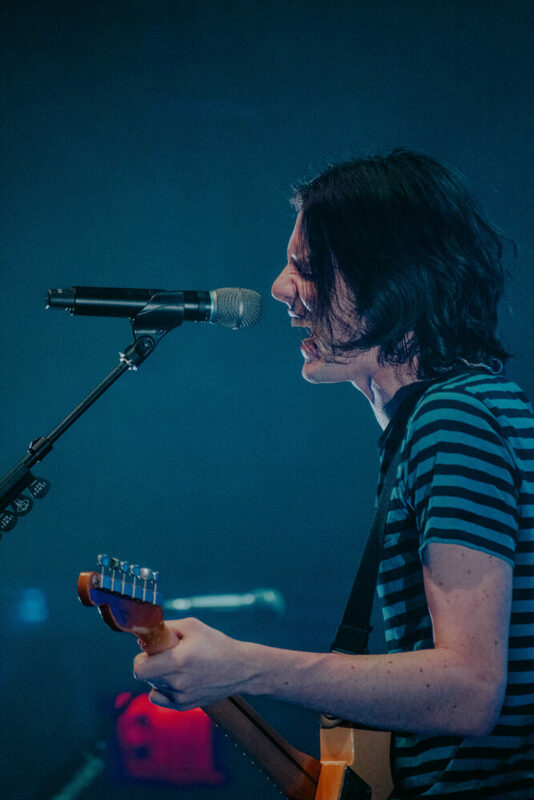 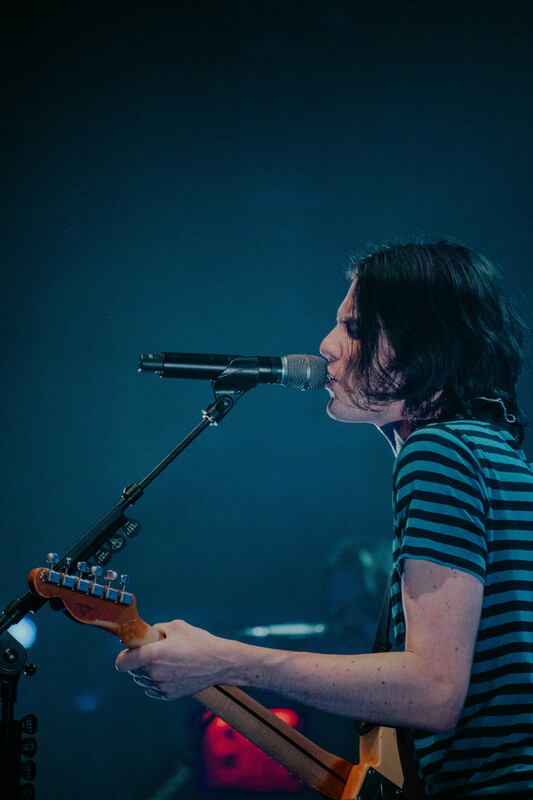 But when James Bay’s Electric Light tour came through New York City, he was lucky enough to stare out at the gold-adorned theater, red velvet seats hidden by a sea of fans, for two nights in a row. 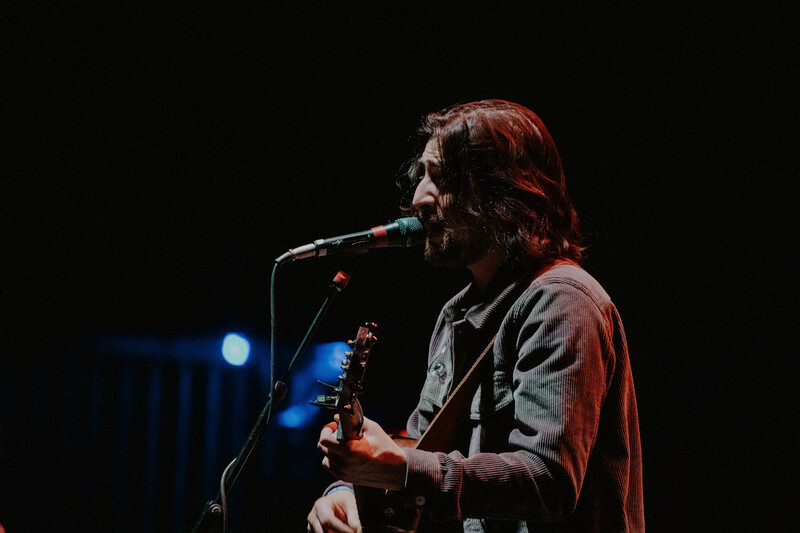 “I’m confident that this is the biggest deal to me,” said Bay, as he took a moment during his performance to take a breath and live in the emotion. 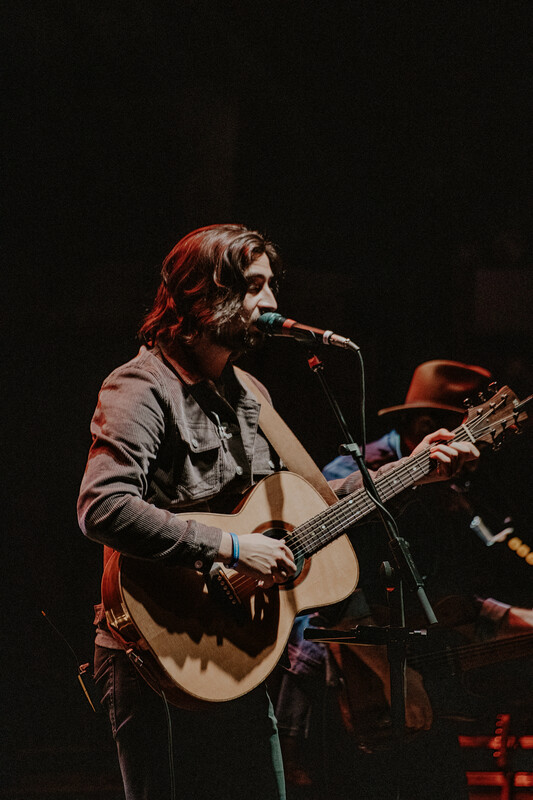 Opening the show that night was rising singer-songwriter, Noah Kahan. 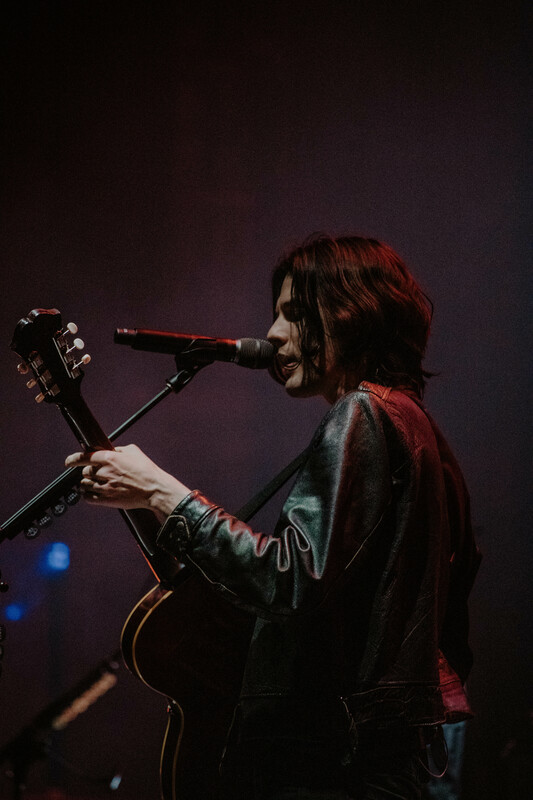 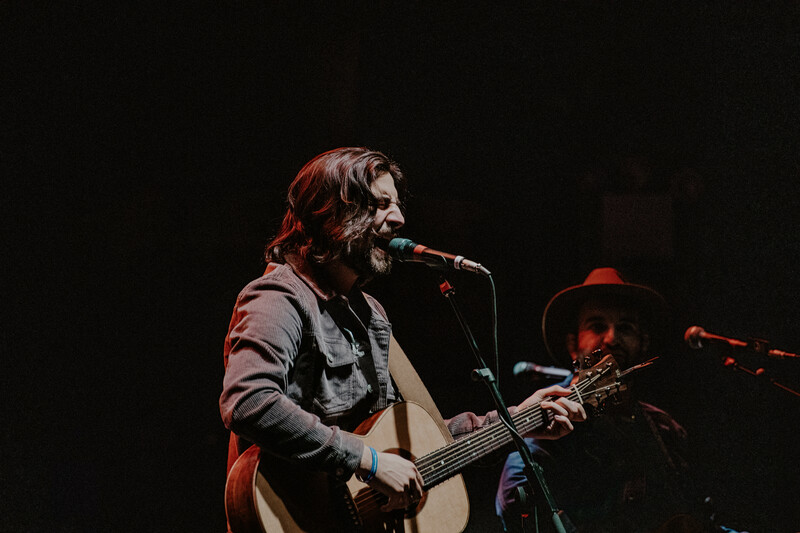 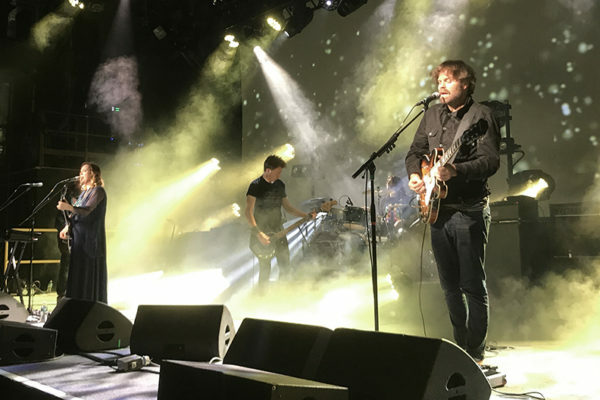 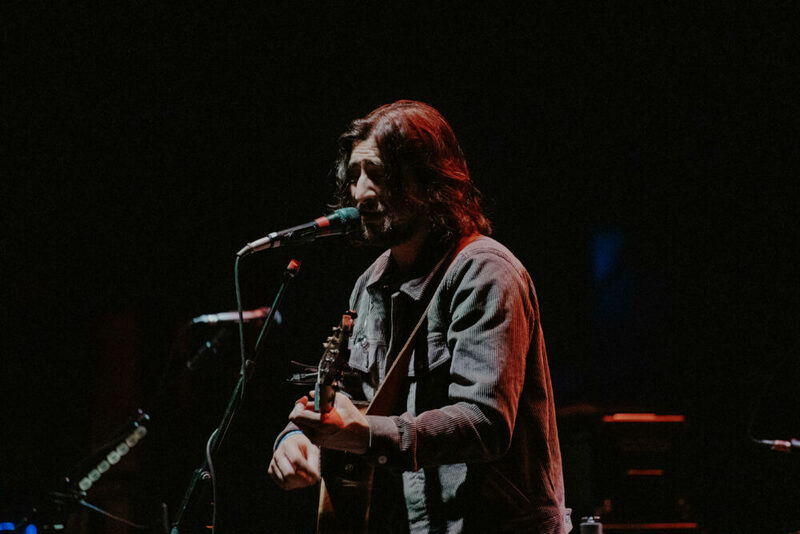 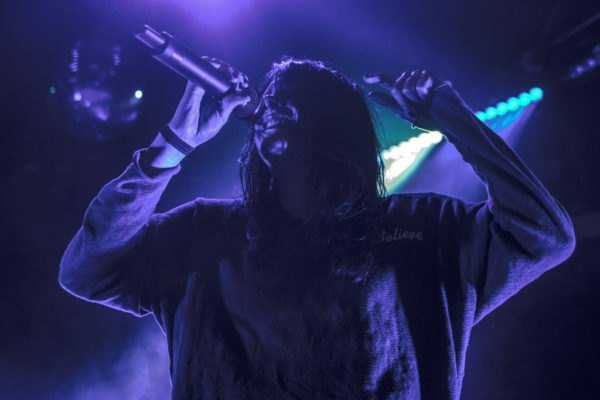 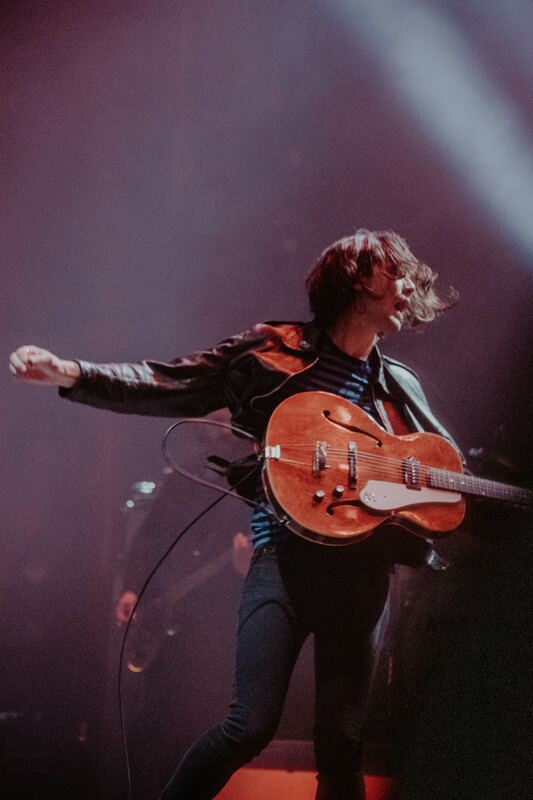 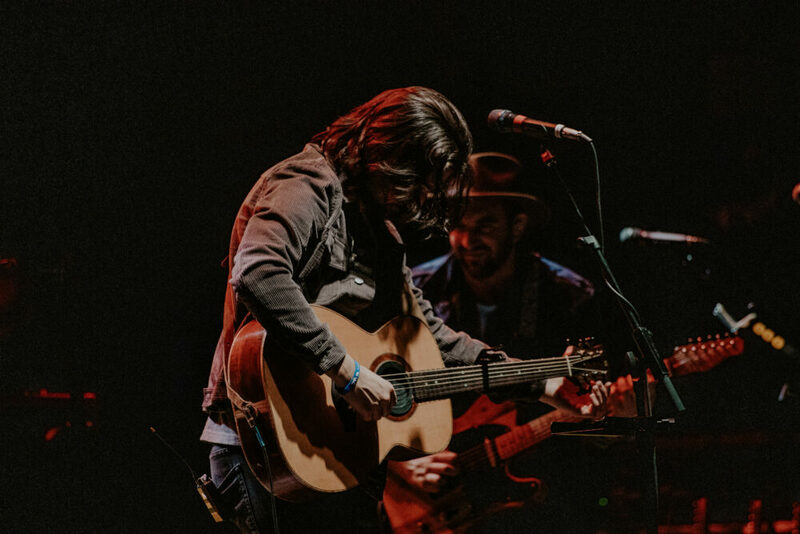 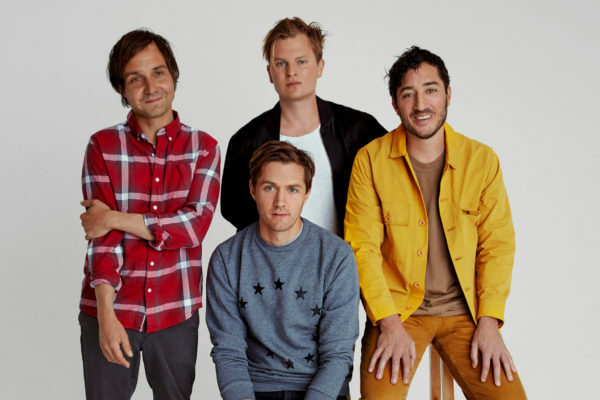 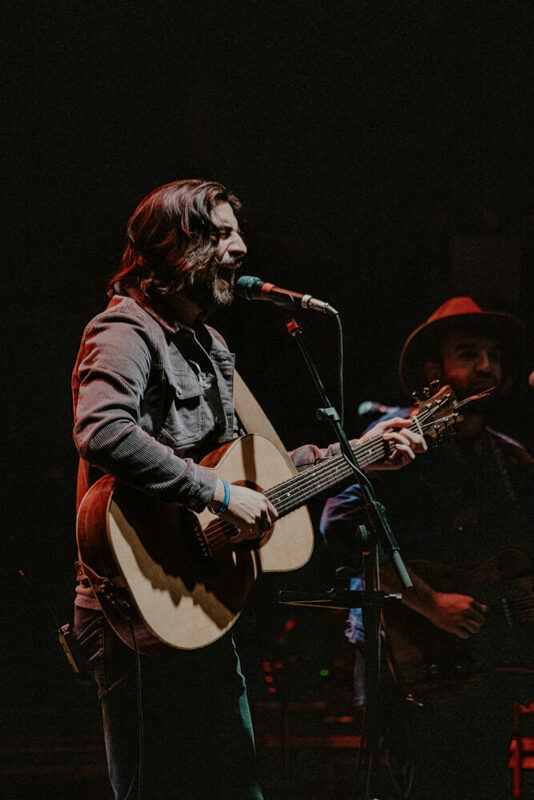 This tour with James Bay is a special one for Kahan because he used to play Bay’s songs at open mics to only his “mom while she flirted with the bartender.” Kahan’s newest single, “Mess,” was released only about a week before the show yet the crowd was confidently singing along. 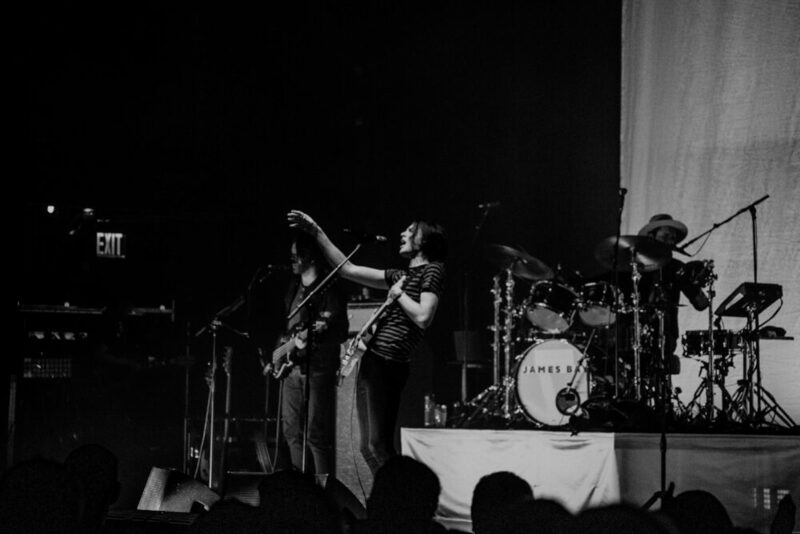 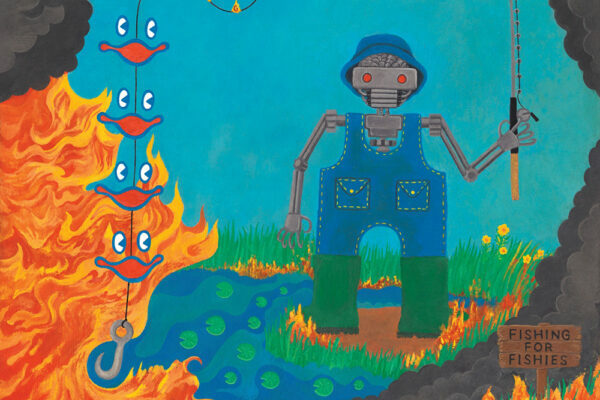 When Bay took the stage, the audience instantly rose from their seats as if they were magnetically drawn towards him. 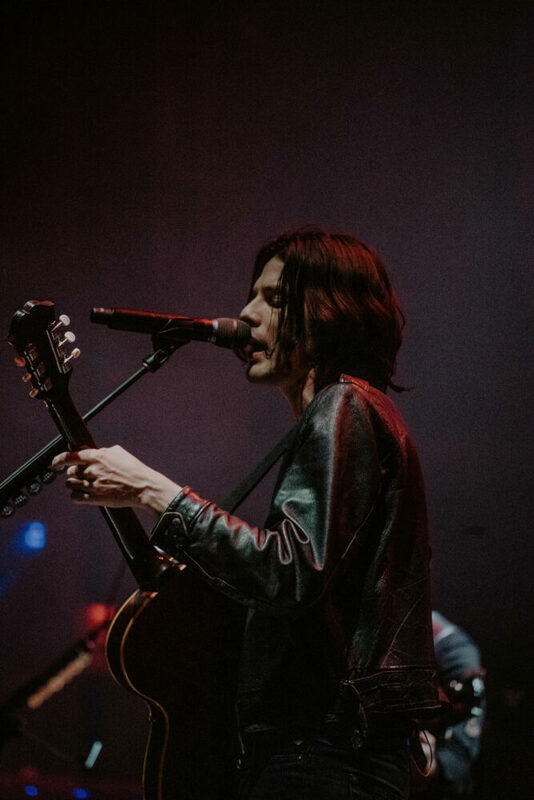 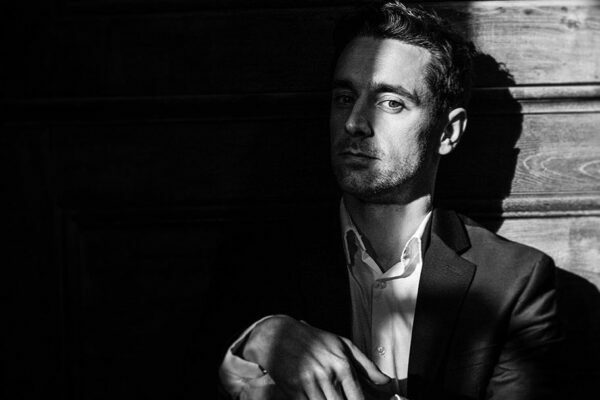 He has the confidence and – excuse the cliché phrase – moves like Mic Jagger so it’s no surprise that his fans become completely absorbed by his performance, dancing along and rarely looking away. 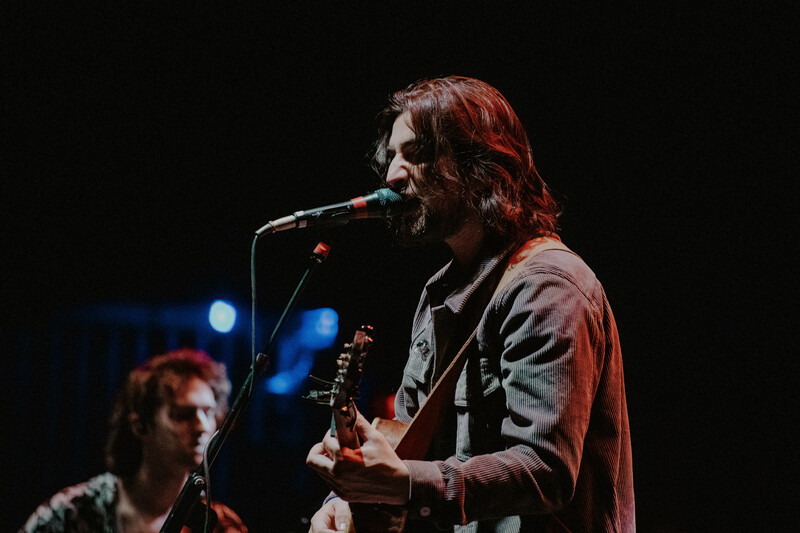 My favorite moment of the night was when Bay came back out for the encore and opened up with a new, unreleased song, called “Bad.” He prefaced by saying that it was a hard decision to cancel the tour – as it was supposed to happen this fall – so that he could work on new songs but after hearing him perform that song in such a vulnerable state, it’s safe to say the wait was worth it. 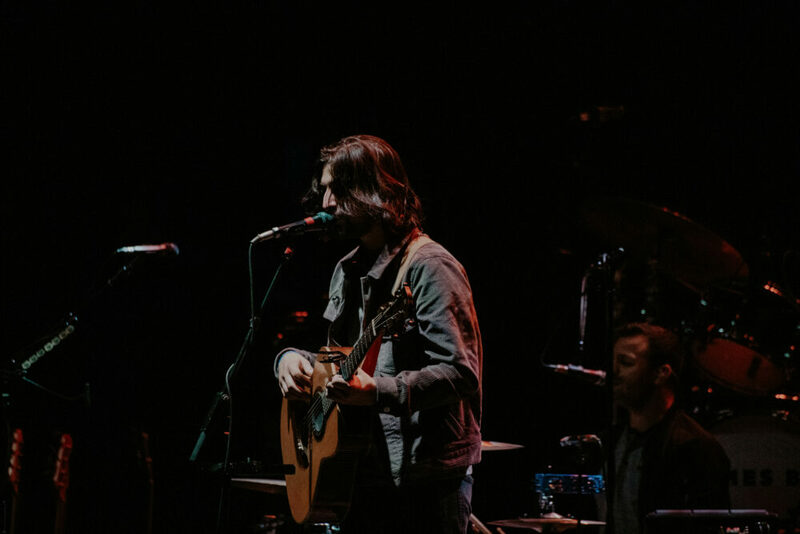 The song is about wanting some one so badly that you just know you can’t or shouldn’t be with. 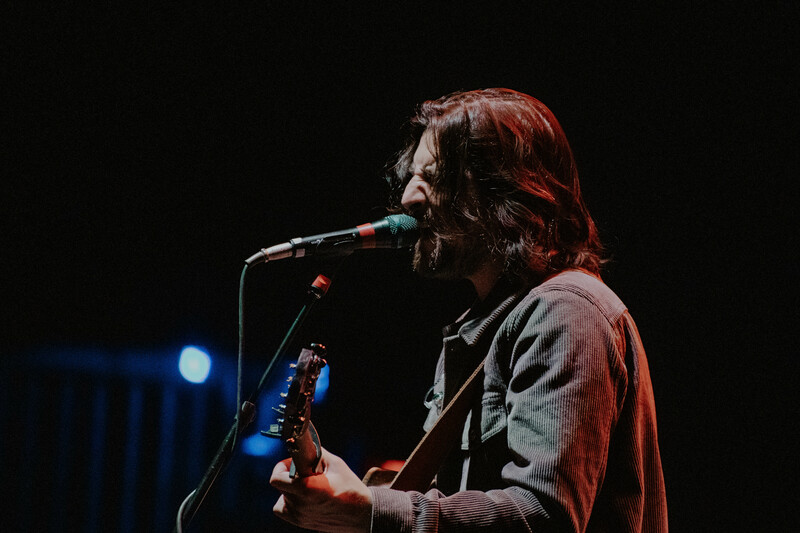 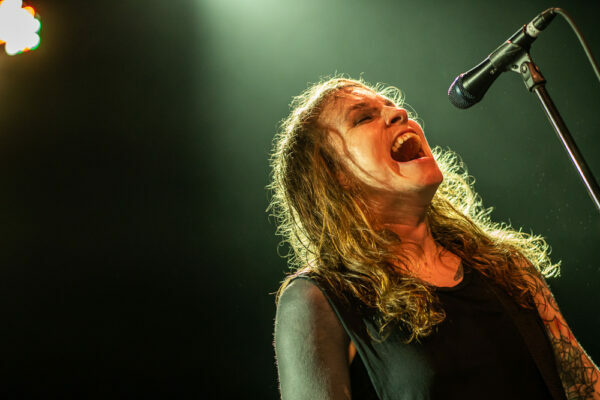 One line hit a little close to home as he sang, “the more I think about you, the more I keep the ghost alive.” It was so quiet as Bay poured his heart out that you could almost hear the audience as they gulped back tears.